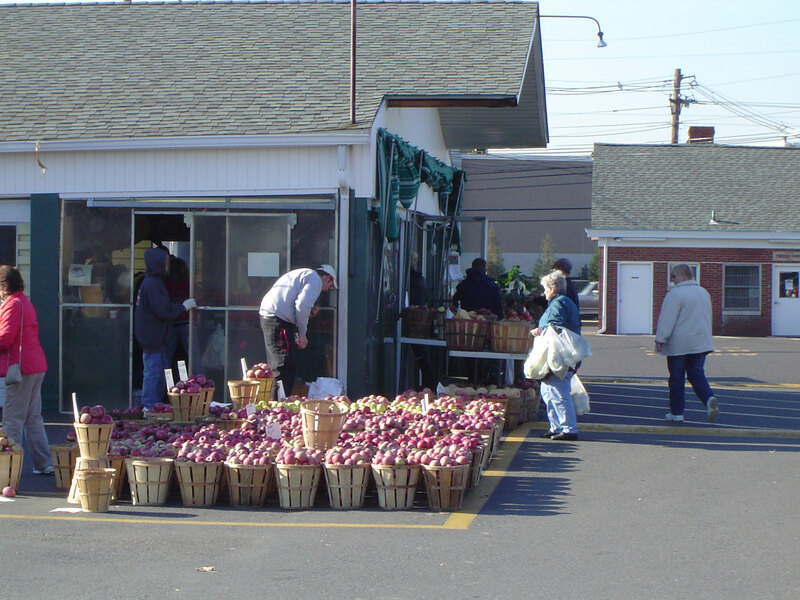 The Trenton Farmers Market is one of Mercer County’s greatest social and economic assets so a 2005 Urban Land Institute (ULI) study advisory panel recommended that the market be the centerpiece of redevelopment in the area it christened “Mercer Crossings.” Since disconnected parcels of land and congested roads dominate the area around the market and overall land use patterns do not reflect “smart growth,” the ULI study determined that a strategic vision for future development was needed. 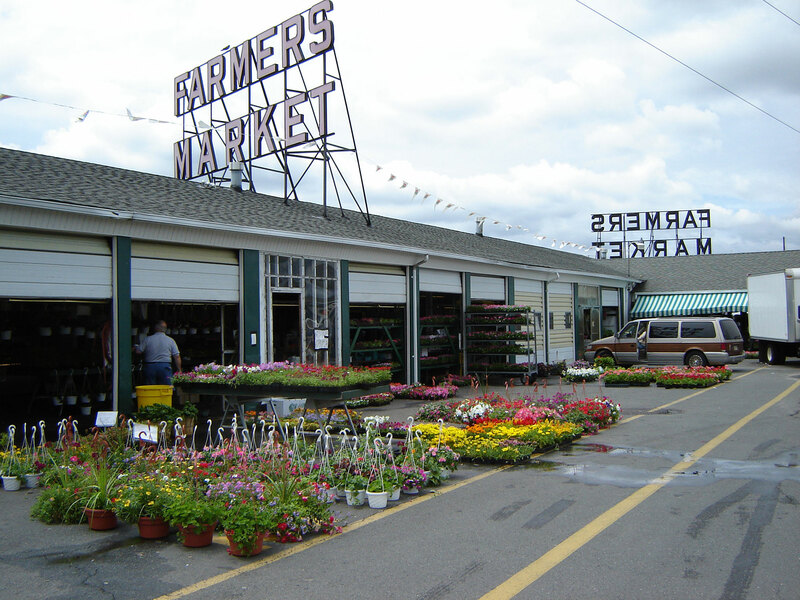 The Mercer County Planning Department hired PPS to identify short-term and long-term opportunities to make the market more functional, attractive and visible for customers and generate increased revenues for farmers and vendors, while preserving its traditional character. PPS was also enlisted to identify opportunities for the revitalization and development of a district around the market, creating a neighborhood of complementary uses with the market at its core. Over a 12-month period, PPS and its team conducted a thorough study of the market and its environs, including meetings, interviews, site observations, surveys, and workshops. PPS’s approach to create a shared vision for the market and surrounding area relied heavily on input from the market’s farmers, vendors, customers, representatives of local government and nonprofit entities, neighborhood residents and local property and business owners. PPS developed a series of recommendations and strategies for next steps in the following areas: realizing the market’s great potential in attracting customers through programming and marketing; improving the market’s product mix; enhancing customer amenities and the overall comfort and image of the market; renovating the market’s infrastructure; and improving access and linkages to the market to transit users, pedestrians and cyclists, as well as general traffic flow. The market received a grant for implementation.